Robin Williams is dead. We lost a great talent, a very funny man. As one commentator wrote, the world is a lot less funny today. 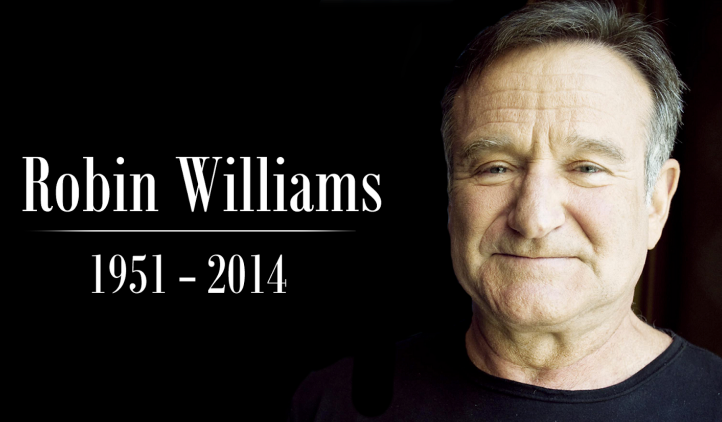 Robin Williams, rest in peace. You will continue to make us laugh with all the movies and other entertainment that you have left behind.